Immerse yourself in Washington County’s rich history and culture. Discover places of the past and the present that fuel the spirit of this quintessential Americana riverboat town. 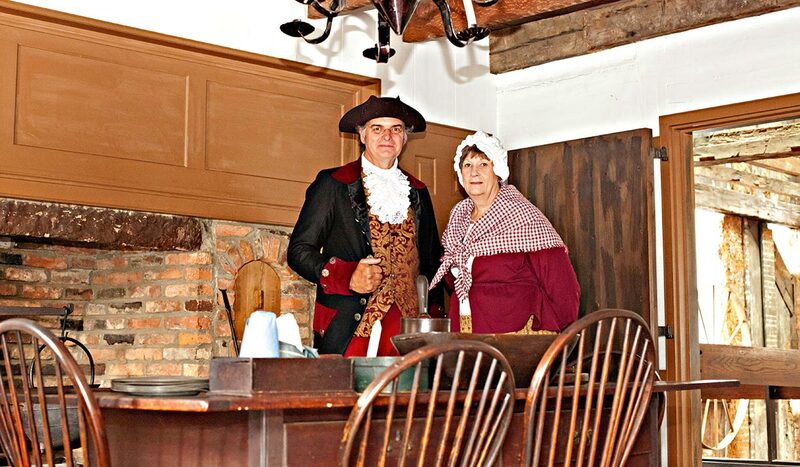 Follow in the footsteps of the early American pioneers at the Campus Martius Museum, built on the site of the first organized American settlement in the Northwest Territory. Step aboard the W.P. Snyder, the nation’s last intact steam-powered, stern-wheeled towboat, located at the Ohio River Museum. Through interactive exhibits and educational tours, each museum shares an enriching piece of Marietta’s heritage.